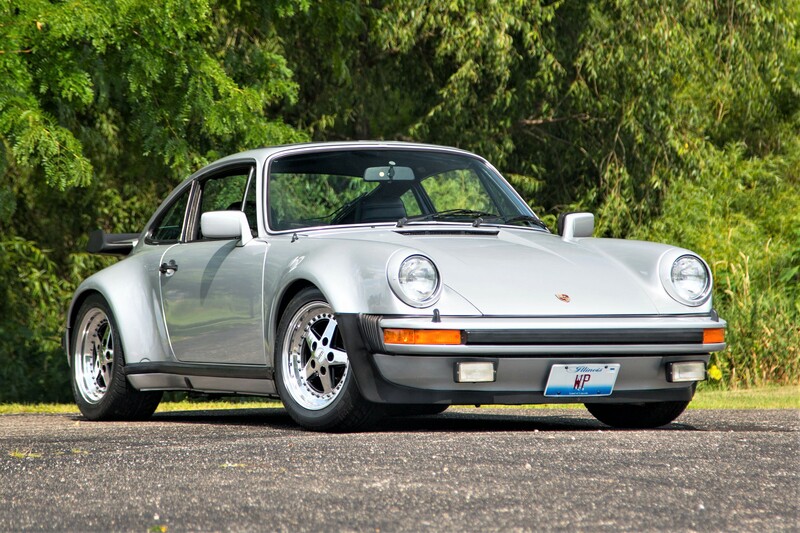 A 1979 Porsche 930 Turbo owned by one of the greatest running backs in National Football League history, the late Walter Payton, will be auctioned during Mecum’s Chicago sale, near where Payton excited fans with his aggressive play for the Chicago Bears. 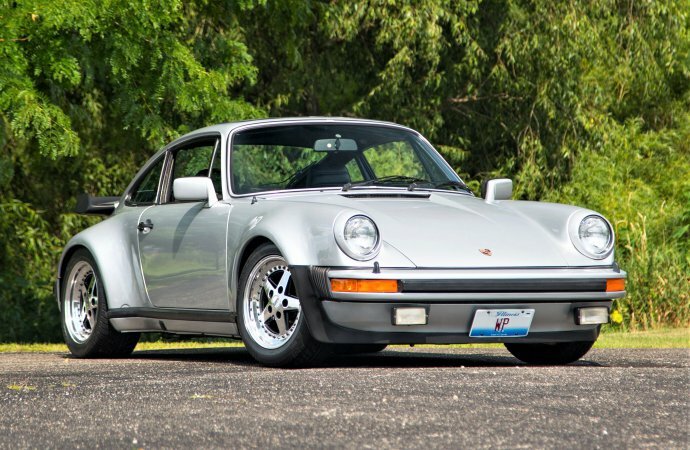 The iconic 930, now owned by his son, Jarrett Payton, shows fewer than 10,000 miles on its odometer. The Porsche was the first collector car purchased by the football legend, who also was known as a sports car enthusiast, and it is the one he owned the longest, Mecum says in a news release. “This was his first sports car,” Jarrett Payton said in the release. “This was the first big-name sports car that he bought. He bought it in 1979, the year before I was born. 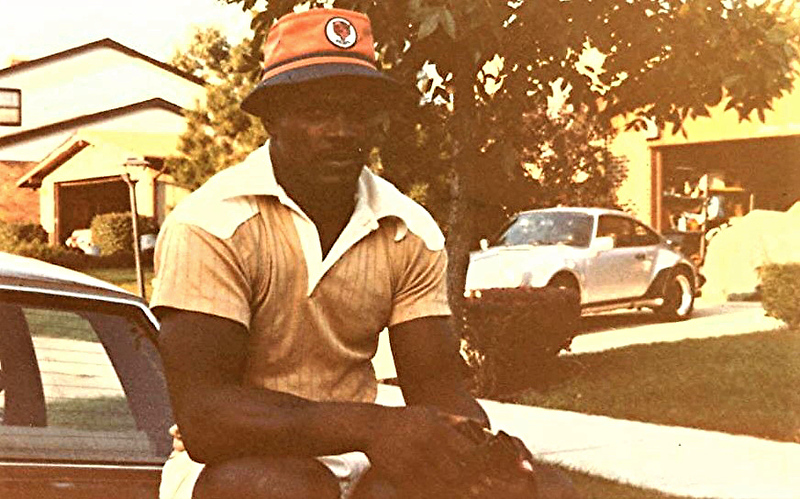 The Bears star in his will left the car to his son, who said he wants to pass it onto someone who appreciates the career of Walter Payton, as well as the high-performance German sports coupe. The Porsche is in exquisite original condition, Mecum said in the release, powered by the famed 265-horsepower, 3.3-liter turbocharged flat-6 engine, 4-speed manual transmission, with brilliant silver paint and an unworn interior with air conditioning and carbon-fiber dashboard inlays. The Mecum Chicago auction will be held October 25-27 at the Renaissance Schaumburg Convention Center in Schaumburg, Illinois, just north of Chicago, where Walter “Sweetness” Payton inspired so many. More than 1,000 collector cars are expected for the three-day sale. Is that the same car in the picture? Has black wheels and black rock guards. I saw him drive at Watkins Glen. He was actually pretty good, especially driving on the same weekend as then-Bruce Jenner who was also a good racecar driver before he got caught in the Cardassian web, and no I didn’t misspell that, you just don’t know your aliens…. As for the car, Porsche Turbos are some of the most over-rated "high performance" cars of all time. Read that back again: 265 horsepower. 265.